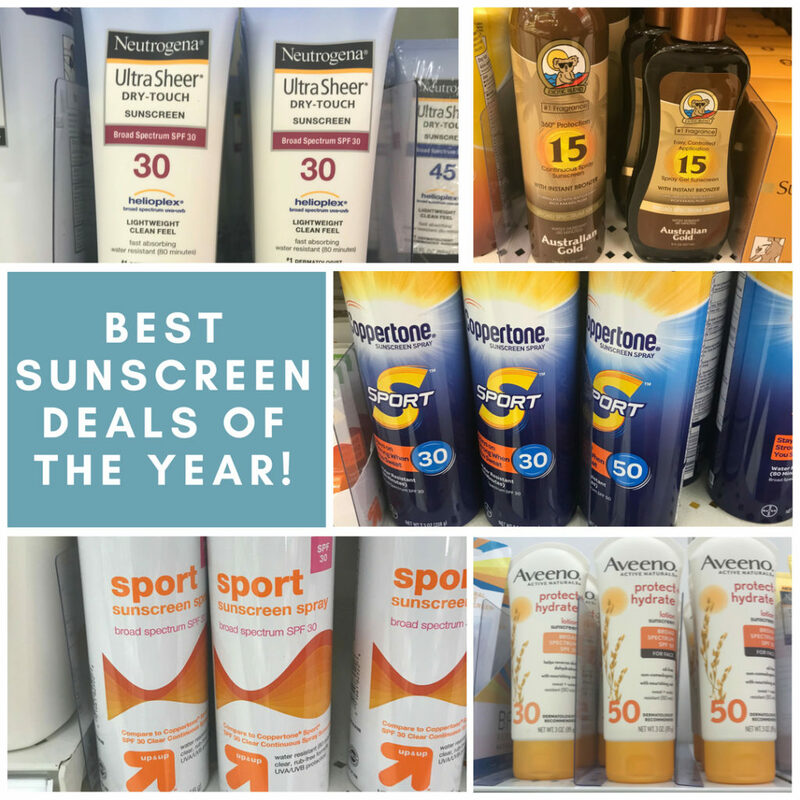 Home > Printable Coupons > Best Sunscreen Deals of the Year! 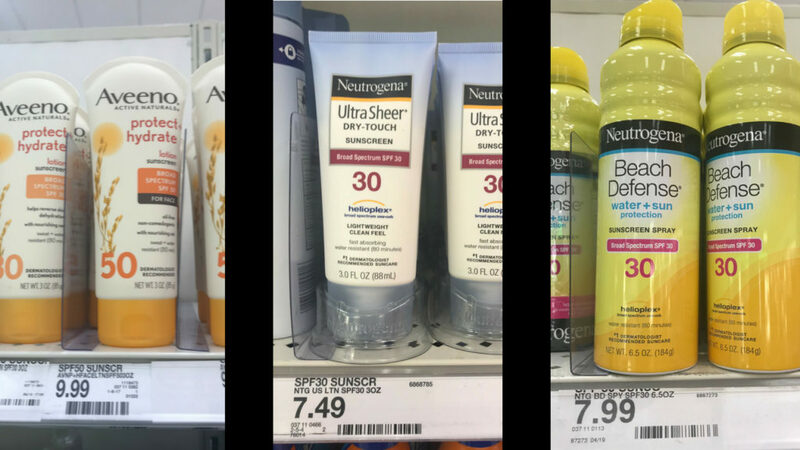 Best Sunscreen Deals of the Year! Starting Sunday you can get completely stocked on Sunscreen at the best prices we’ve seen all year! 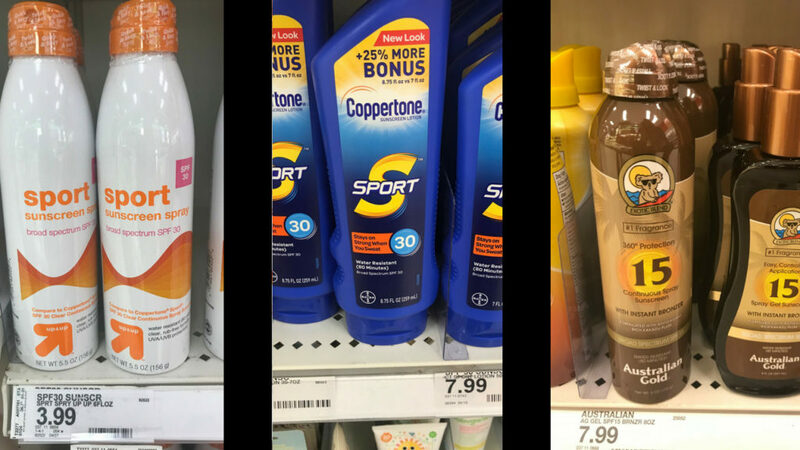 Target will have an in-ad coupon for a $5 Target gift card when you buy $15 in Sun Care. You can also find the coupon in the Target Mobile App and by texting SUN to 827438. This is a “threshold coupon”, meaning that you need to buy $15 worth before other coupons. Right now we have a ton of coupons that make it a sweet deal!